KIEV, April 10. /TASS/. 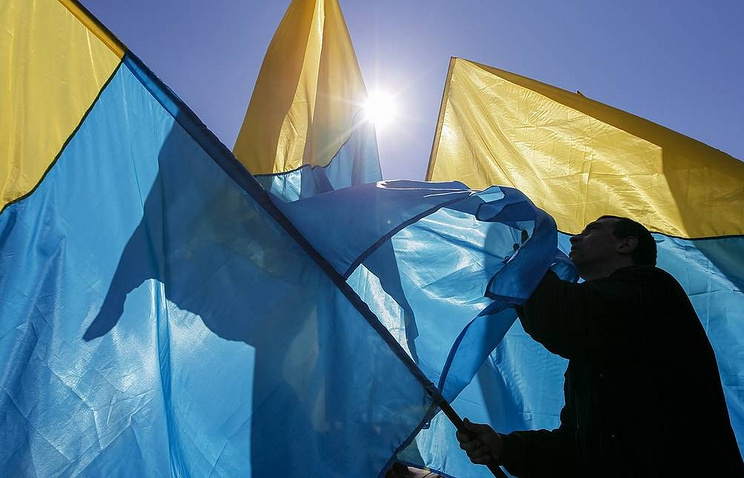 The Ukrainian government expanded trade sanctions against the Russian Federation by adopting the decree on Wednesday. According to First Vice Prime Minister, Minister of Economic Development and Trade of Ukraine Stapan Kubiv, members of the government voted in favor of the decree. According to the Ministry of Economic Development and Trade of Ukraine, the imposed embargo covers formalin and carbamide-formaldehyde concentrate, springs for freight cars, electrical equipment for railway automation and communication devices, and electrical conductors for voltages above 1,000V. In addition, imports of glass containers, including jars, bottles for food and beverages, containers, and so on, turned fell under sanctions. The Ministry noted that in 2018, imports of glass containers from Russia exceeded $8 mln, which is almost twice higher than a year earlier.